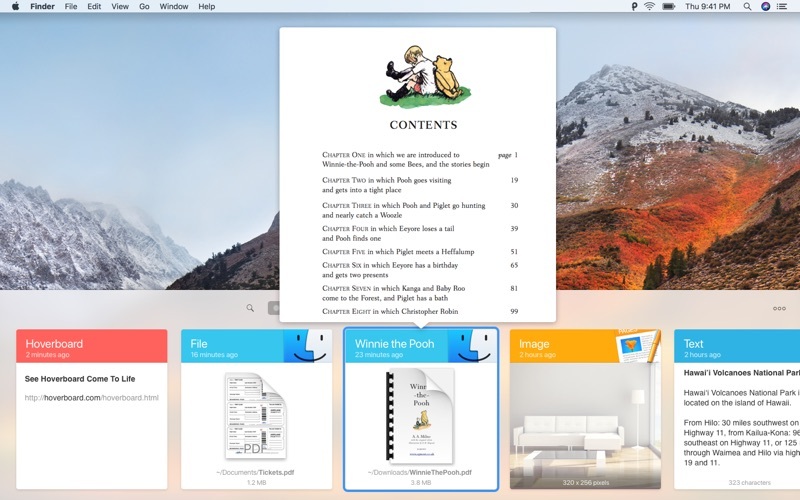 Paste is a smart clipboard and snippets manager, it’s a new way to copy and paste on your Mac and iPhone. 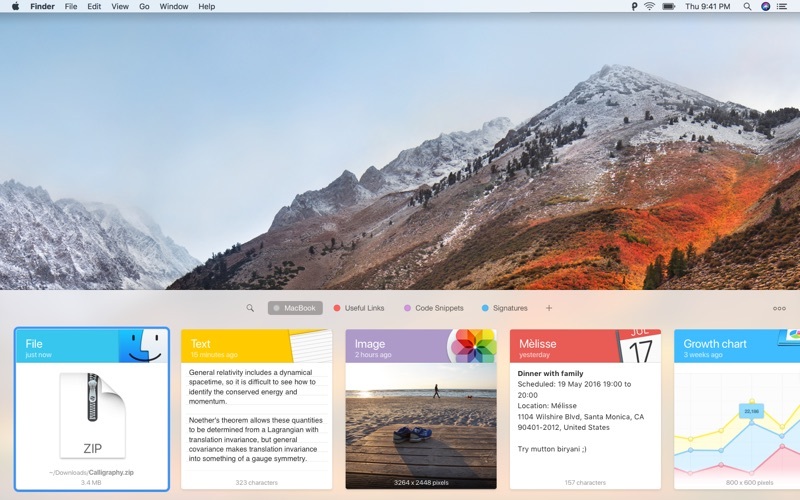 Paste is an invaluable productivity tool for writers, developers, designers and everyone else who likes to get the job done. Paste stores everything you copy and lets you use your clipboard history anytime you need it across all your devices. It recognizes text, images, links, files, and any other type of content. Extend system clipboard capacity and get back the date you’ve copied previously. Browse fast through a visualized history and preview any type of content. Search through your history with intelligent filters. Organize your frequently used items, preview and access them quickly. Tight system integration and intuitive user experience allow you to focus on your core tasks. 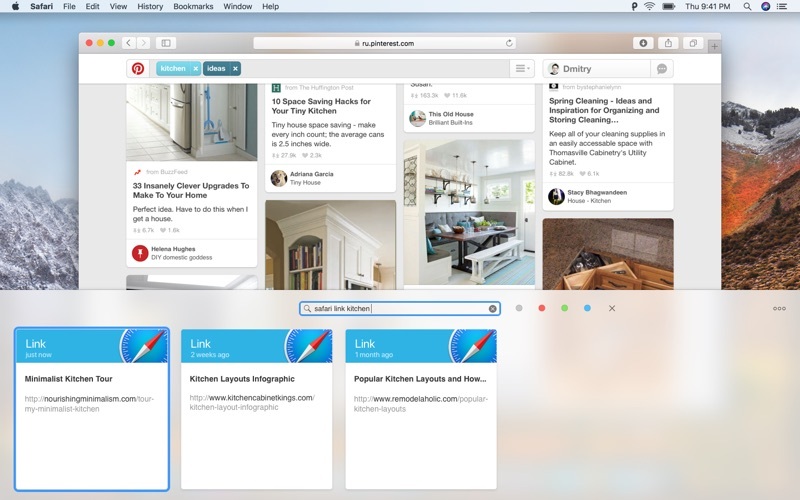 Create Pinboards and organize your clipboard history the way you need it. Pin snippets you use regularly and access them instantly. Configure your own shortcuts for seamless copypasting between apps. All data securely syncs via iCloud across all your devices running Paste. It plays well with Universal Clipboard. Check out Paste for iPhone too! Keep clipboard history and Pinboards in sync on all your devices. 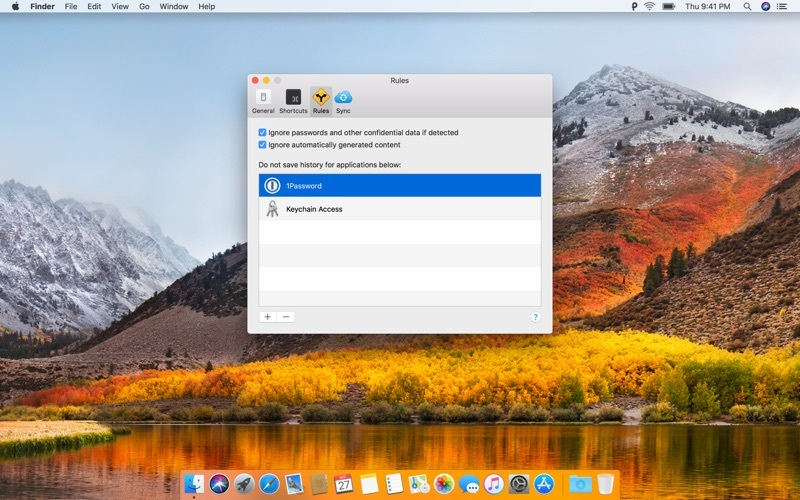 Share snippets with your friends or send it via AirDrop to other devices. Exclude applications with sensitive information and don’t track it in Paste. 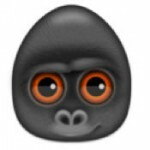 Remove formatting from copied text and paste any content as Plain Text. 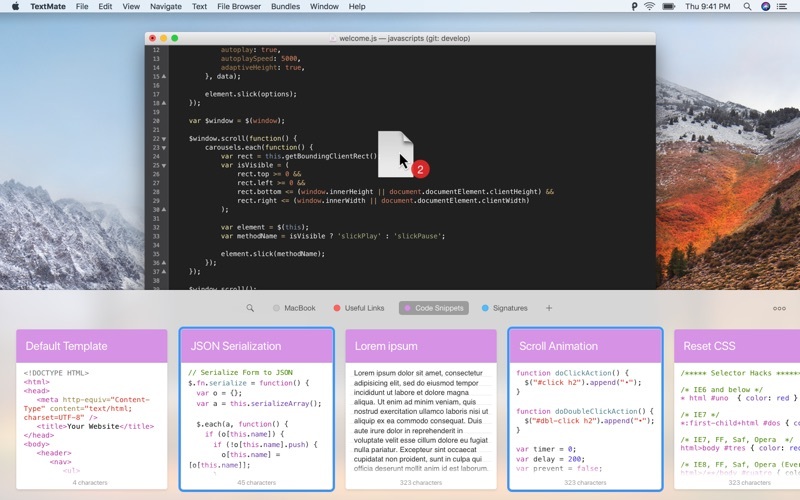 Large preview for any type of snippet in your clipboard history or Pinboard. Select and paste multiple items simultaneously, dragndrop to any application. Download Paste and increase your productivity!